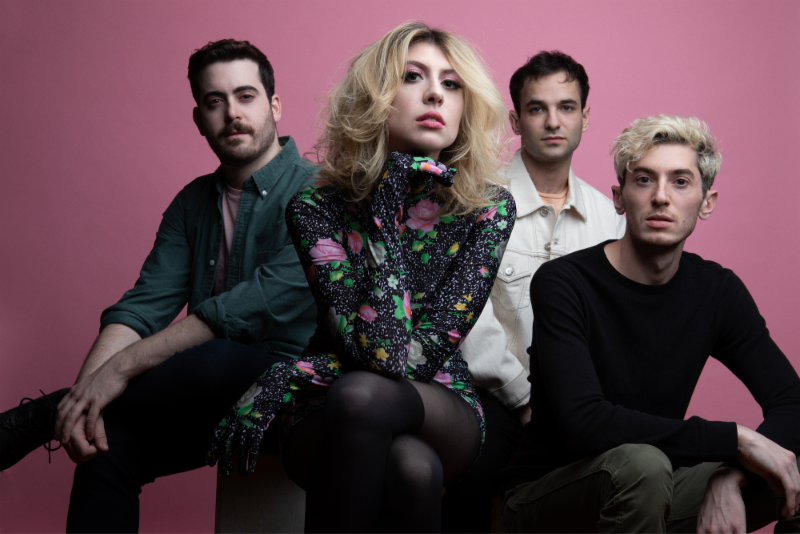 Today, NYC's Charly Bliss return by signing to Lucky Number (Sunflower Bean, Dream Wife, Hinds, Sleigh Bells and more) for the World excl America and announcing their highly anticipated new album, ‘Young Enough’, with a video for its lead single ‘Capacity’. Watch here. ‘Young Enough’ is available for pre-order now and due out May 10th via Lucky Number. Video director Michelle Zauner of Japanese Breakfast, says: "Charly Bliss has always made great narrative music videos, so I wanted to stay in line with that tradition and take advantage of working with a band that are all such great, funny actors individually. I was watching a lot of heist movies at the time, and I thought a sort of post-heist fall out between friends was the perfect setting for this song about reaching your limit with someone. Eva had an amazing mood board she brought to the table with references to Paris, Texas, Five Easy Pieces and Badlands so it was important for us to showcase a warm, 70's colour palette." Additionally, Charly Bliss have announced European tour dates for May, as well as a return to SXSW. All dates here.